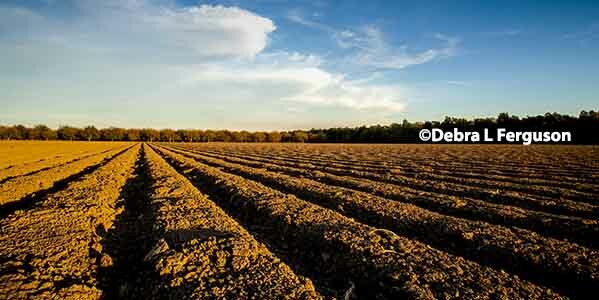 Subsequently, planting issues have occurred for farmers who typically plant cotton and peanuts during the month of May. According to the USDA National Agricultural Statistics Service, only 65% of cotton and 73% of peanuts have been planted through May 27th . This compares to an average of 72% for cotton and 81% for peanuts for the similar period during 2015-2017. 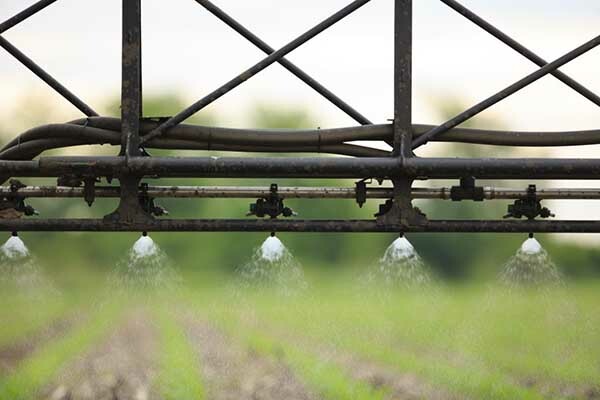 With saturated fields and more rain in the forecast, farmers need to start thinking about whether all their intended plantings will occur following sound agricultural practices. It is also important to think about how this relates to their crop insurance policy, planting deadlines, and prevented planting eligibility for 2018. Over 90% of Georgia peanut and cotton farmers typically select some form of crop insurance coverage. 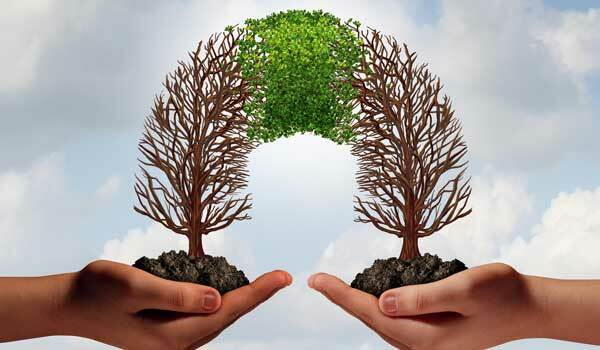 Included in this coverage is a prevented planting provision that provides payments when extreme weather conditions prevent expected plantings by the final planting date or during the late planting period. 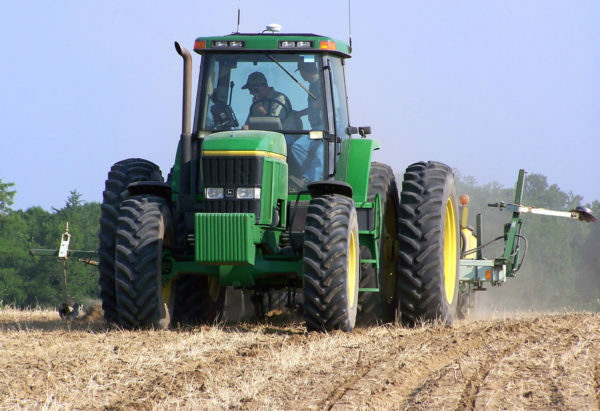 The USDA Risk Management Agency (RMA) announces the final and late planting dates, which vary by crop, coverage type, and county. The table below identifies the final planting date and the end of the late planting period for peanuts and cotton in GA. Coverage during the late planting period is reduced by 1% for each day after the final planting date, up to the end of the late planting period. Editor’s Note: See chart at end of article for county deadlines for both cotton and peanuts. Here are 5 frequently asked questions, answers, and links to additional resources to help provide further information. #1. Is excess rainfall covered under prevented planting provisions? Yes, “excess precipitation that occurs during the insurance period and prevents other producers from planting acreage with similar characteristics” is covered under the prevented planting provision. 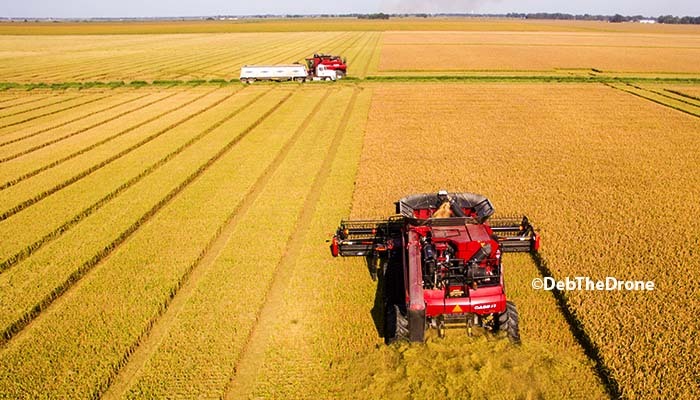 This means that other farmers in the area must also be impacted by these conditions; however, geographic variation may create eligibility for an individual farmer based on their own circumstances. Therefore, appropriate documentation and records, as well as timely Notice of Loss, are very important for prevented planting claims due to excess rainfall. #2. Will the final planting date be extended? #3. What coverage is provided for prevented planting? The prevented planting payment is designed to compensate for pre-planting costs incurred during the preparation for planting the crop. This includes costs associated with items such as machinery, land rent, fertilizer, pesticide, labor, repairs, and field preparation activities. The coverage is calculated as a percent of the insurance guarantee. The prevented planting coverage factor varies by crop and has recently been reviewed by RMA. The coverage factor for peanuts increased in 2018 to 55%. The coverage factor for cotton was reviewed in 2017 and was maintained at 50%. The eligible acres that were prevented from planting must be a minimum of 20 acres or 20 percent of their insurable crop acreage. #4. 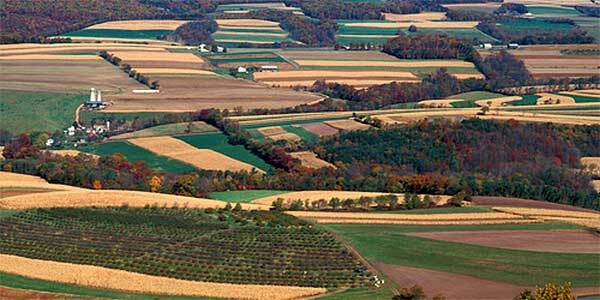 What acreage is eligible for prevented planting? The number of acres eligible for prevented planting coverage is limited based on the previous crop planting history of the insured entity. This is not specific by crop but for all cropland in the farming operation. For example, the number of acres eligible for prevented planting for cotton is not limited to cotton planting history but would include all eligible crops planted, such as cotton, peanuts, and corn if these are the three eligible crops but not tomatoes since that is not an eligible crop. 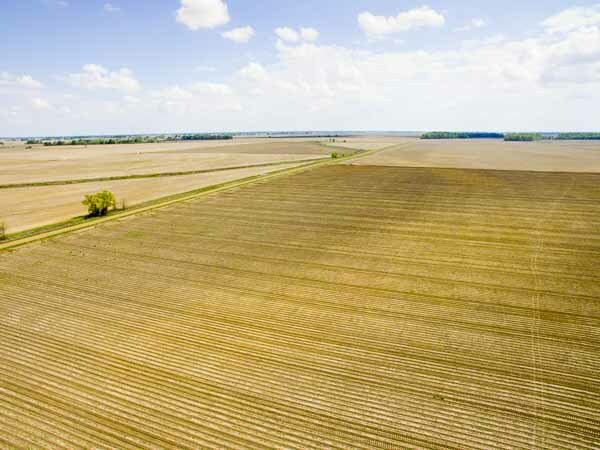 There are numerous provisions for changes in eligible acres, so farmers should check with their crop insurance agent for determining eligible acres according to their particular circumstances. $5. What to do in the event of a loss?